Congratulations, you have completed step one! 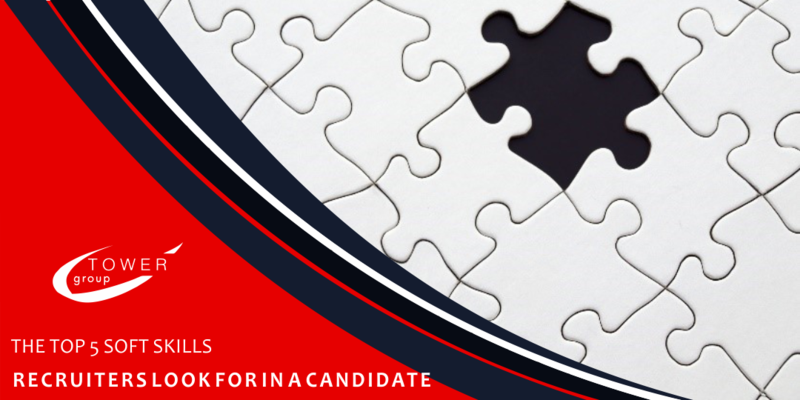 Now that you are on the Tower Group website, move your cursor to hover over the ‘Candidates’ tab on the top right of the page. A drop-down menu will appear, and we want you to click on ‘UPLOAD YOUR CV’ – we have highlighted it in yellow in the screengrab below. 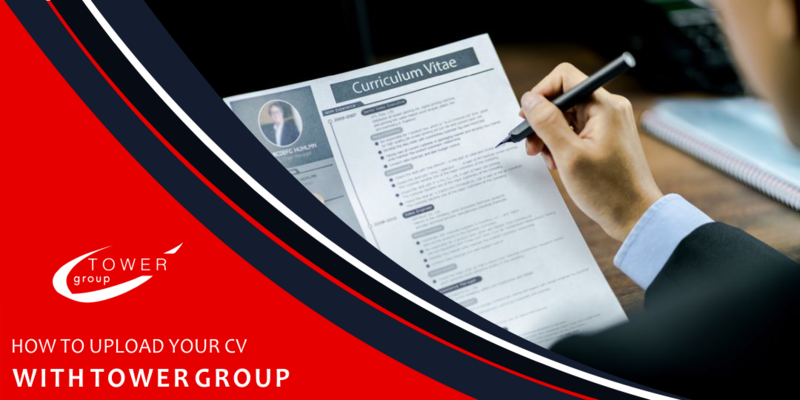 Once you have clicked on the ‘UPLOAD YOUR CV’ button, you will be taken to a new page where you must complete the form with your personal details, and attached a copy of your CV. This submission is sent directly to us so that we can update our database and keep you on our records for employment opportunities. 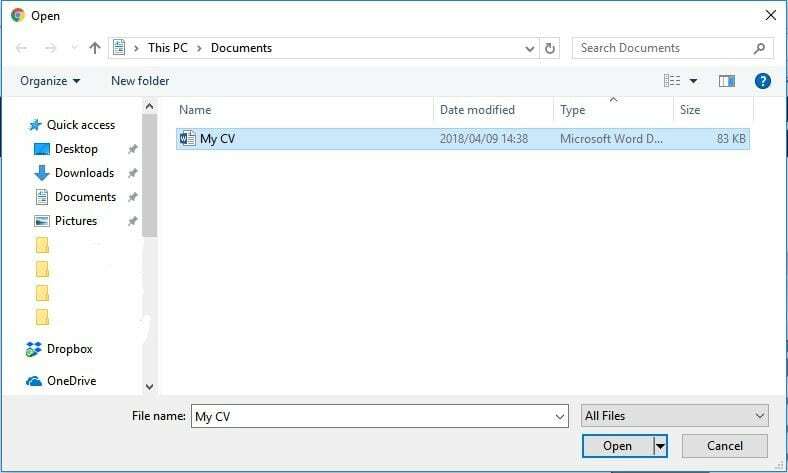 To upload your CV, you will need to press the ‘Choose File’ button, select your CV file from your computer and press ‘Open’. We have shown an example of how to do this in the image below! Finally, simply press ‘Submit’ and there you have it! The trouble with simply emailing your CV to Tower Group – as with most recruitment agencies – is that your CV has no context. Recruitment agencies are constantly inundated with emails that have no contextual information and cannot always respond to every email. If your CV happens to match a current vacancy absolutely perfectly, then this could work, but it is very unlikely. 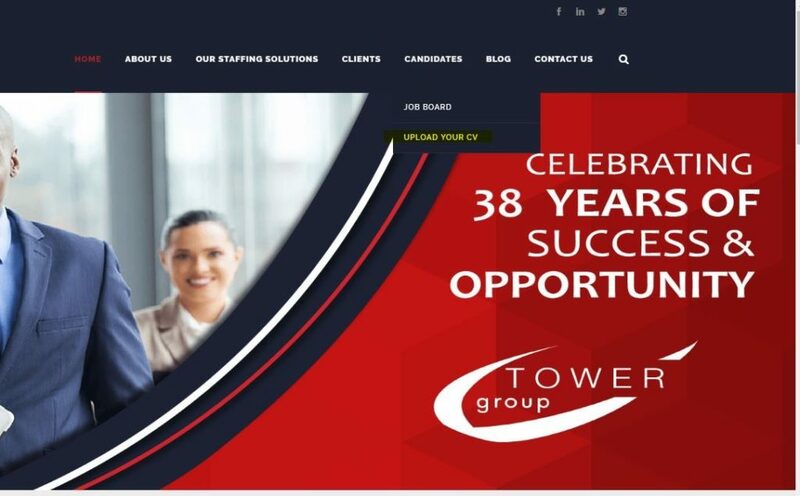 By uploading your CV to the Tower Group website, you are ensuring that you are added to our database in an accurate and professional manner, whereby we can sort and evaluate the CVs we receive, in the context of our current vacancies. So, don’t be lazy! Upload your CV with Tower Group today. 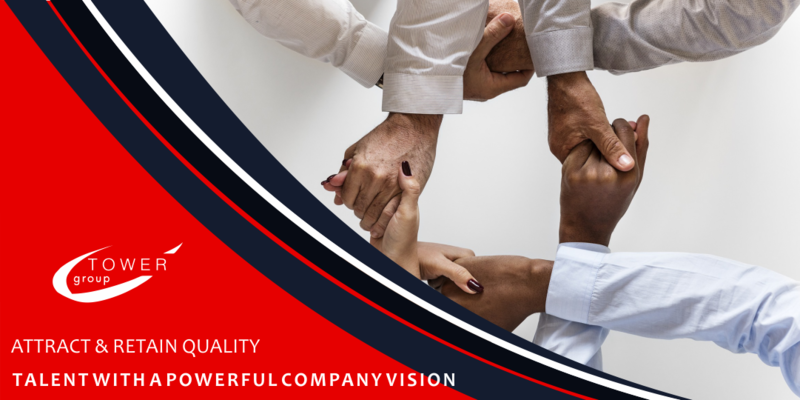 Contact us if you have any queries about our recruitment and professional staffing solutions.